UPDATE: This is the first of a three-part series. Click to read part two and part three. Listening to my evidenced-based research-backed “Heartbeat Lullabies” dramatically reduces demented type behavior, improves cognitive abilities and promotes sleep. The simple but sophisticated arrangements of the most widely known and best remembered songs in the world, comfort and distract listeners by evoking powerful pleasant memories and positive feelings that get their mind off what is bothering them. They are made to feel safe, wanted and loved. Sufferers and care givers can go to http://www.dementiacomfort.com and read the research, learn why they work and listen, for no charge, to eight Heartbeat Lullabies. They can also choose to watch six of 28 music videos of thought provoking quotes timed to a Heartbeat Lullabies music sound track. The proven benefits of playing these compassionate non-romantic love songs to improve the quality of life for people coping with Dementia is an important new discovery that should be tried and shared. I invite you to listen to a Heartbeat Lullaby. Then decide whether it is worth sharing. P.S. 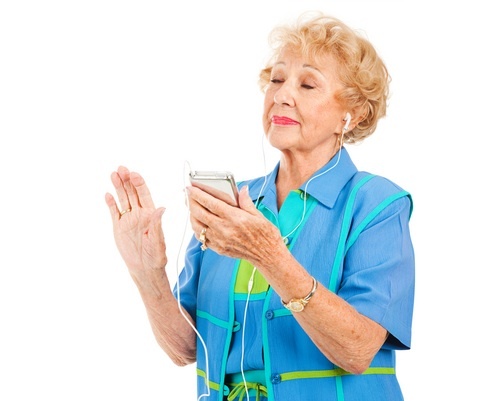 Music therapist and people in Memory care units that have Music and Memory Certified programs that are searching for a resident’s preferred song will find these familiar songs will work for most people they play them for.